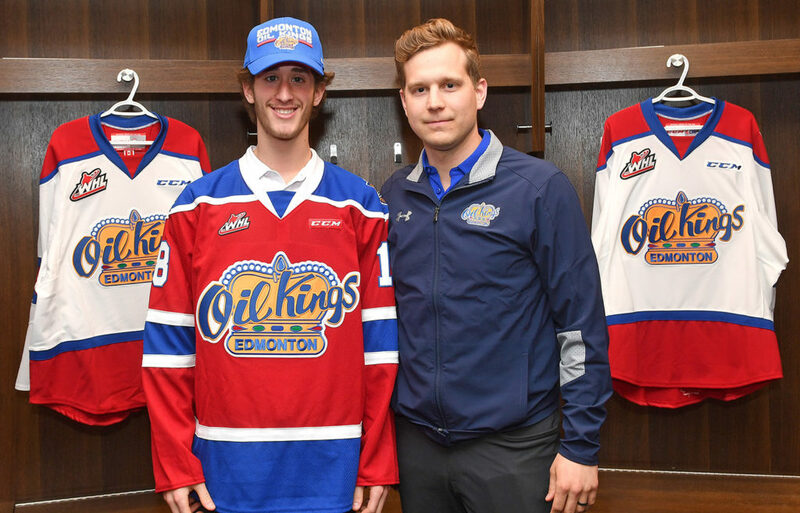 The Edmonton Oil Kings have signed defenceman Matt Smith to a Western Hockey League Standard Player Agreement. 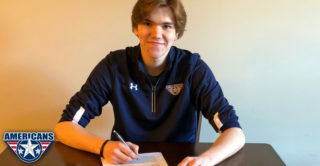 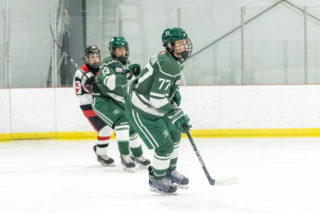 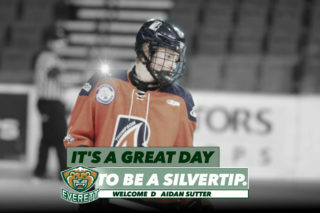 The 16-year-old Edmonton, Alberta native was a member of the Fort Saskatchewan Rangers Midget AAA (AMHL) during the 2018-19 season, registering 12 points (2G, 10A) and 26 penalty minutes in 41 regular season and playoff games. 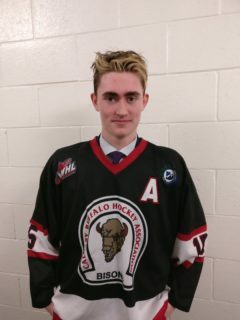 He also dressed as a member of Team Alberta who claimed bronze at the 2019 Canada Winter Games, tallying two assists and 10 penalty minutes in six tournament games. 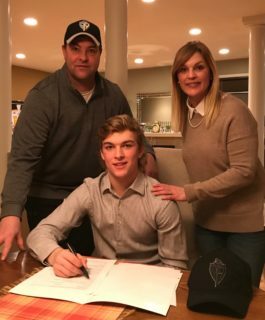 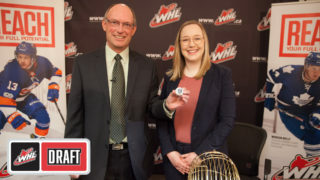 “The Oil Kings are extremely pleased to welcome Matt and his family to the Oil Kings organization,” said Oil Kings General Manager and President of Hockey Operations, Kirt Hill.